Got a big family??? Well then, do we have the vehicle for you! 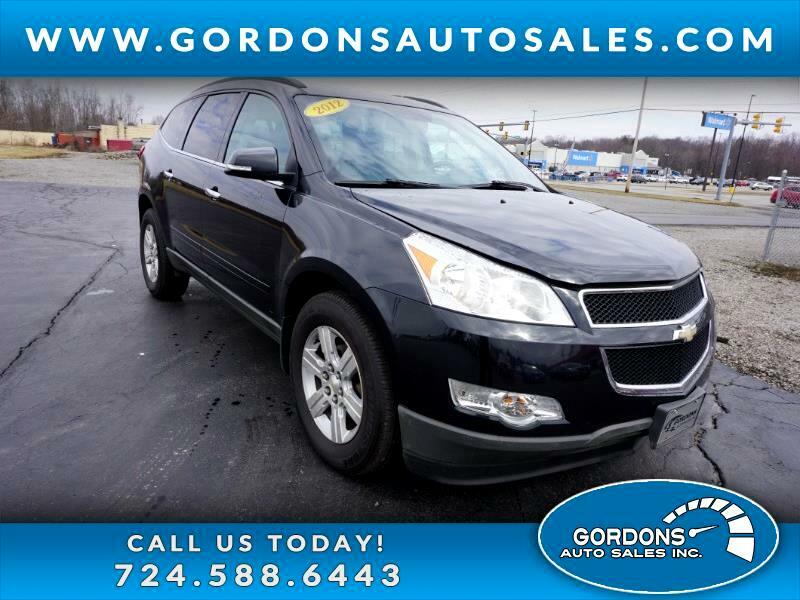 This Chevy Traverse is loaded with features galore that could make any family vacation or weekend retreat a comfortable one. The options on this car include: 4 bucket seats, 3rd row seats, leather, entertainment center w/ DVD, bluetooth, cruise, heated seats, power windows/mirrors/ locks, trip computer, and so much more!! I encourage you to set appointment or apply for our immediate credit approval today...this vehicle will go fast!! !